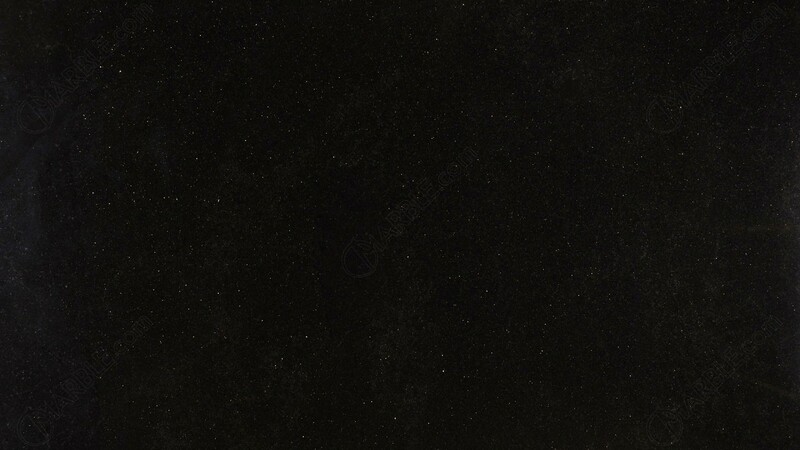 Mag Black granite is a dark and lovely granite for all applications. With a black background and speckles of white, this granite stone will fit any style. It is a durable stone that has a dark appearance but a very subtle design that will catch anyone\\\\\\\'s attention.